A story about making plates, and one about breaking them — both from producer Xan Holston. Featuring an interview with mosaic artist Michael Sweere, and a tour of a “rogue” pottery studio near the Wisconsin border. Theme music by Javier Santiago. 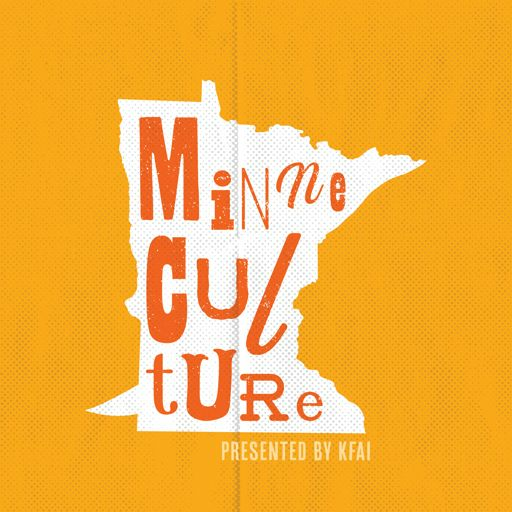 Support for Minneculture is made possible by a grant from the Minnesota Arts and Cultural Heritage Fund. Ep. 5: Hit Him Harder!